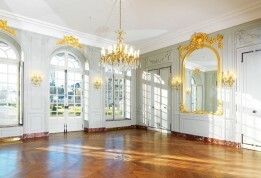 Asselin combines 5 generations expertise and highly technical skills with an extensive knowledge of historic monuments and traditional techniques. 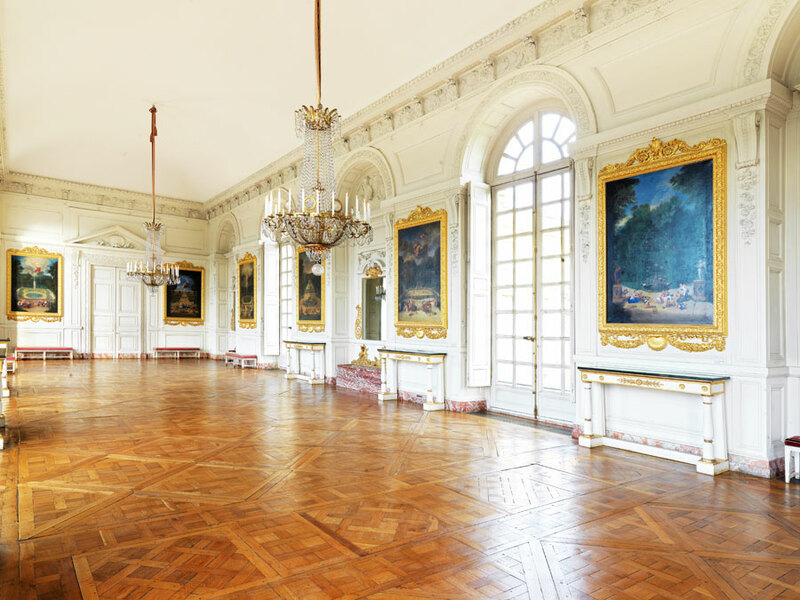 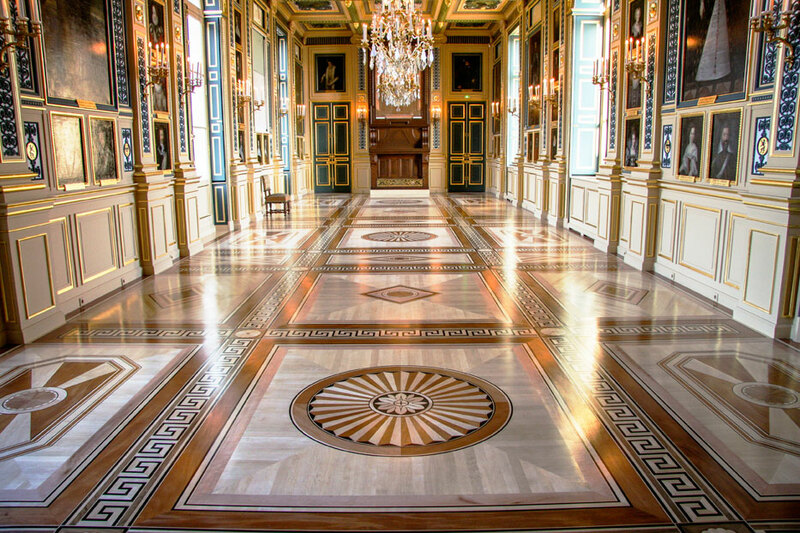 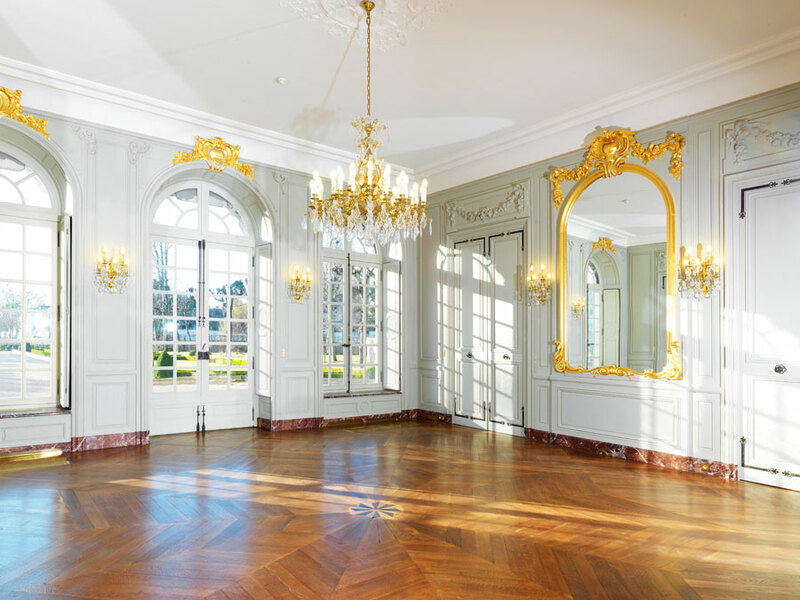 Asselin is able to restore, replicate or create for your projects any kind of parquet panel like Versailles, Chantilly, Aremberg or Fontainebleau or boards like herringbone. 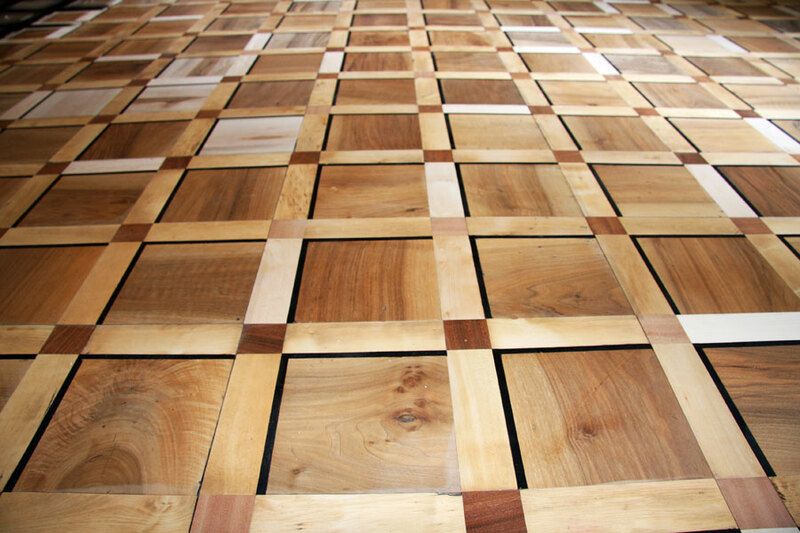 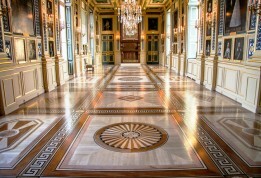 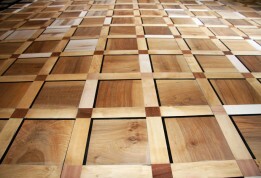 Parquet can also be done with any kind of finish and wood species.